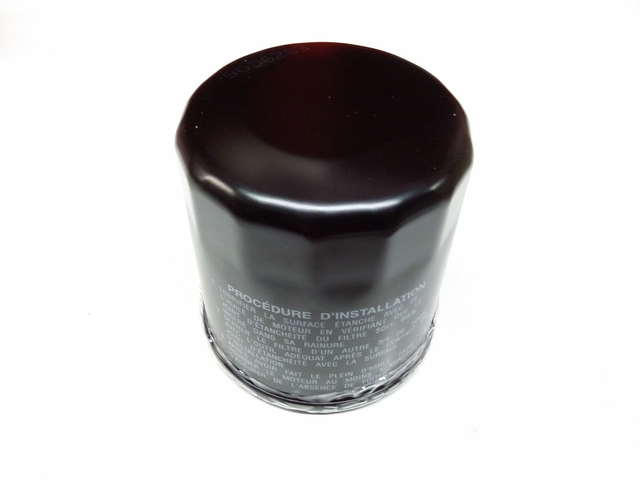 The oil filter functions to protect the engine from harmful dirt and other contaminants that find their way into the engine. 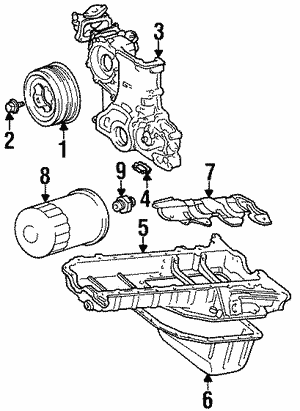 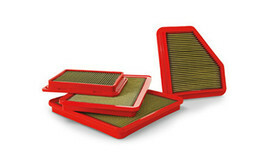 These particles, when left unfiltered, can cause costly internal wear of engine parts. 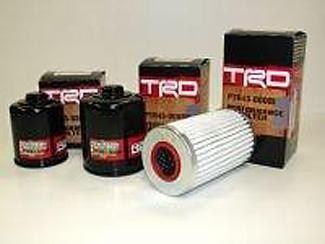 Oil filters also allow for a smooth flow of oil into various engine components. 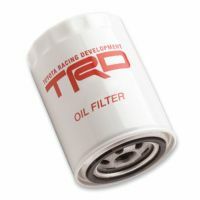 Toyota oils filters work alongside parts like the oil filter housing gasket and oil filter adapter to enhance engine performance. 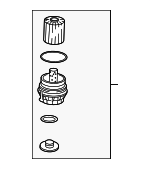 Safety features like bypass valve enhance oil flow even with a clogged oil filter while an anti-drain-back valve restricts oil from draining out of the engine during cold weather. 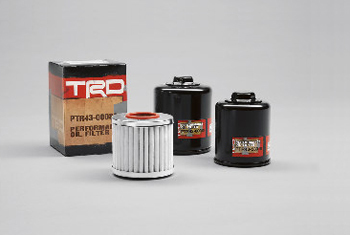 Always use genuine Toyota oil filters to prevent costly engine damages that may be caused by non-compatible filters.